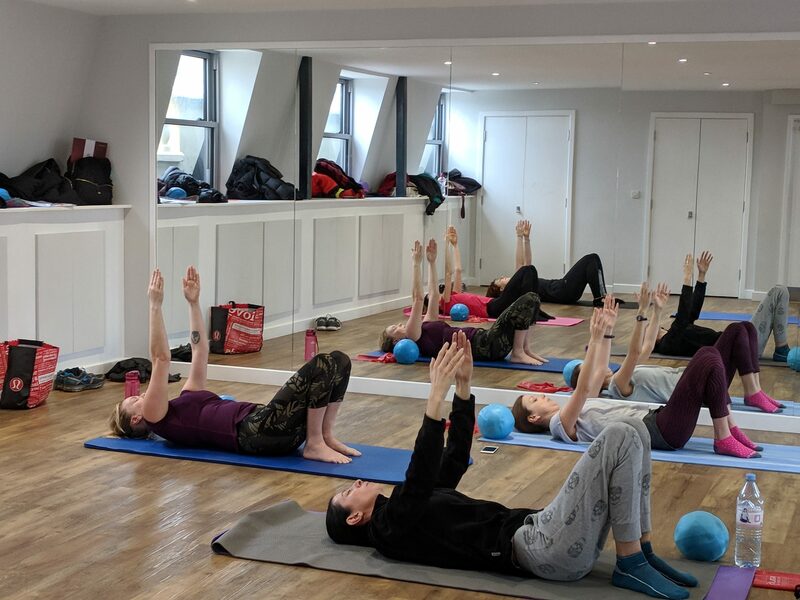 Fun, friendly and effective Pilates classes for all levels of fitness and all goals. 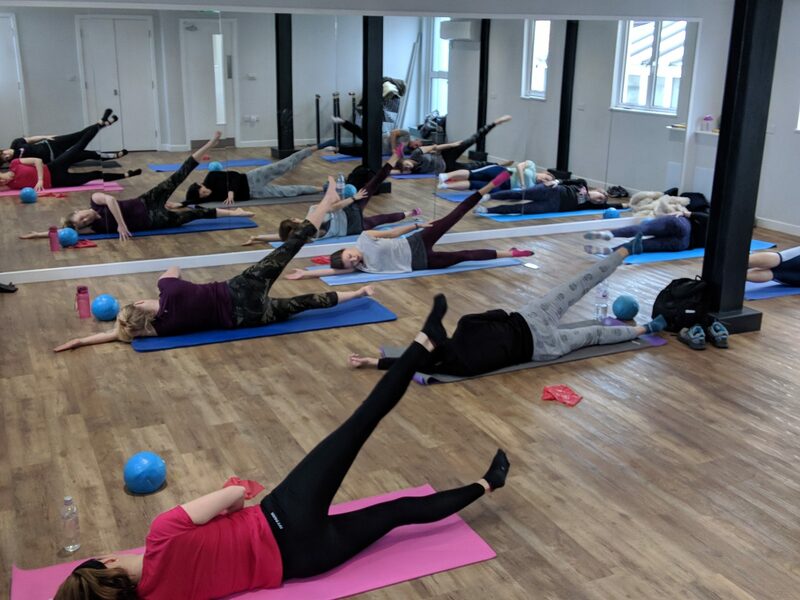 My aim is to provide a fun, friendly and effective Pilates workout to my clients for all levels of fitness and all goals. 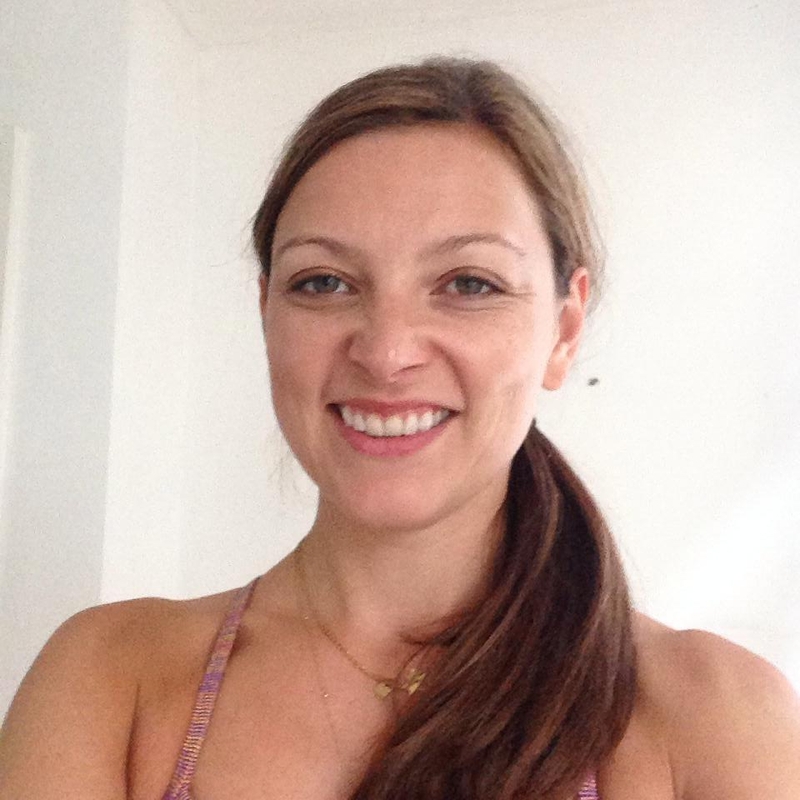 I teach group mat Pilates classes in Clapham Junction, Battersea as well as private sessions. Just £7.50 for your first class! For individuals or couples, these are taught at your or the instructor’s home. *Please note that I reserve the right to advise if group mat classes are not suitable for you. In these cases initial 1-2-1 sessions may be more appropriate. There are no pre-requisites to practicing Pilates, it is suitable for any age and fitness level. 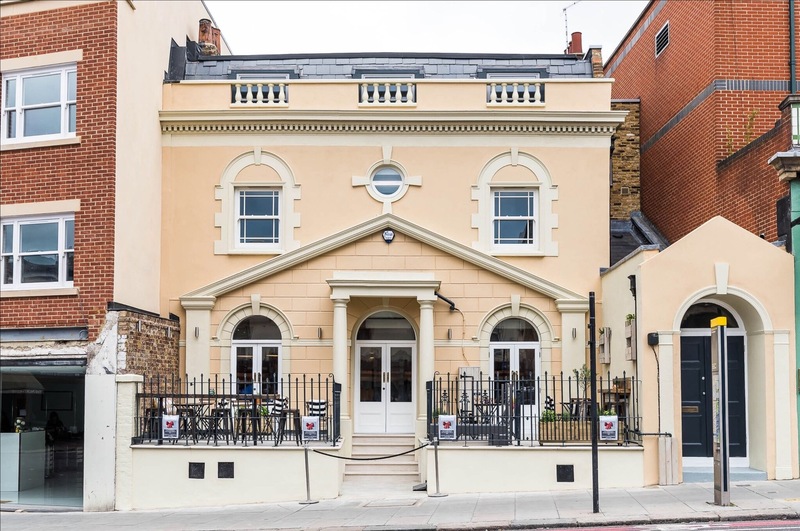 I am looking forward to the sessions with Gill…she is very bubbly and friendly and I love being part of a small group were she can take into consideration the needs of each of us and give necessary attention to our form. Thanks Gill for keeping me going! I just wanted to say a massive thank you to Gill for training me while I was pregnant and adapting the workout accordingly. While it was great to get some exercise in pregnancy, it also had a huge positive impact on my recovery, which was really swift. 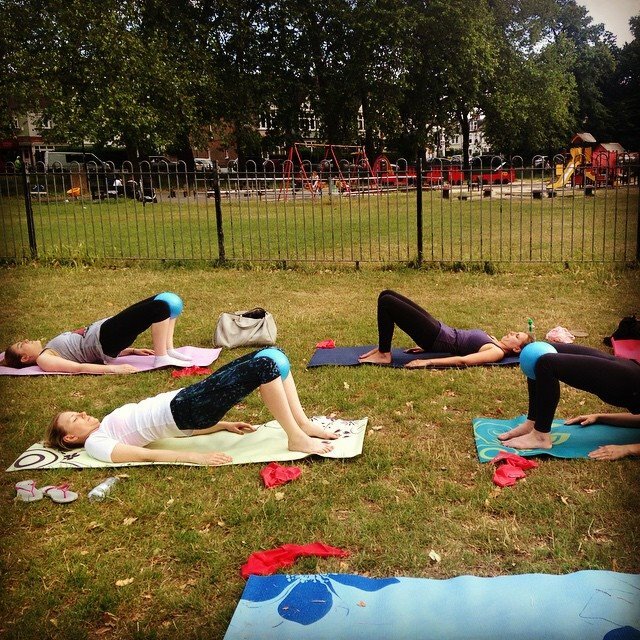 Love this Pilates class – nice small groups so you don’t get lost in the crowd. Gill is a great instructor and tailors the exercises to your abilities. She is also very friendly and approachable if you ever have any questions about the class. How do I get the introductory offer? 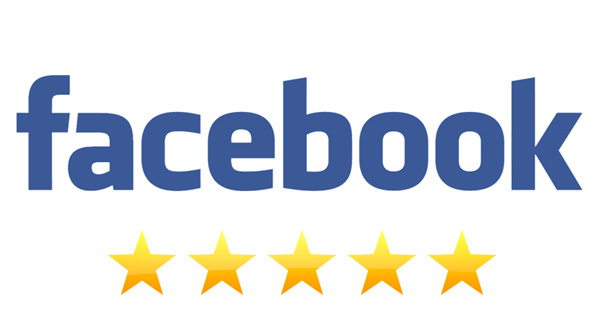 To get your half price session simply click here and book a session. The discount will be automatically applied. What should I wear to a Pilates class? Comfortable clothing and either socks or bare feet. Leggings/shorts without a zip pocket at the back or sides are more comfortable, otherwise the zip can dig into you when you are lying on the mat. 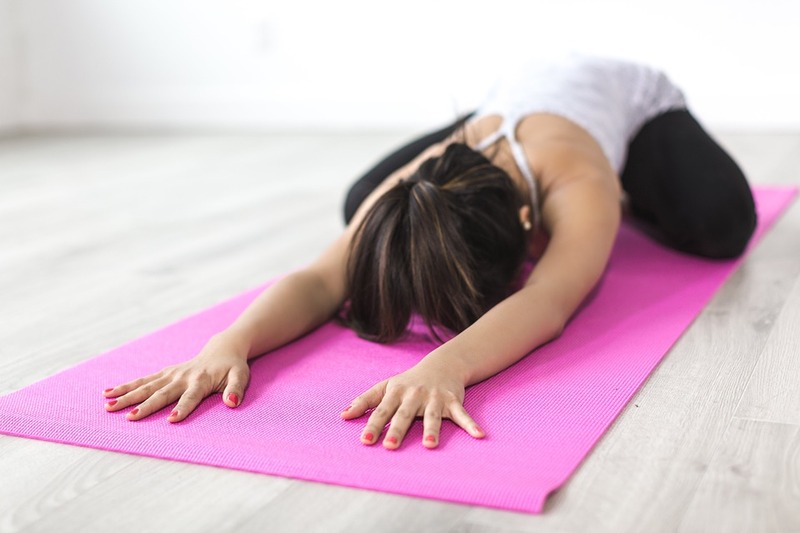 What do I need to bring with me to a Pilates class? Please bring your own mat if you can. I have some spare mats, but there may not be enough for everyone. A small cushion or towel can help if it is painful for you to lie on your side on your hip, or to cushion your head, but this isn’t essential. You may want to bring some water with you. All classes should be paid for in advance online on my booking webpage. How many people will there be at a class? 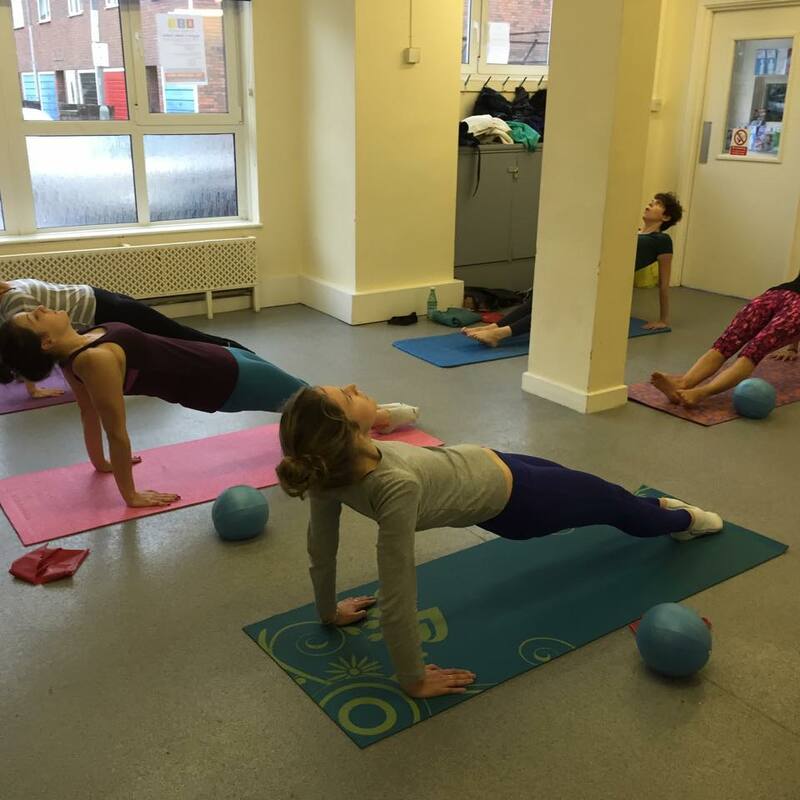 The group classes are usually 8-12 people, with lovely people of all ages, with varying experience of Pilates. Do you offer discounts for students or seniors? Yes please contact me and I can arrange a discount for you. Keep up to date with our classes! Join our email list to stay up to date with class dates and venue announcements!